Heartfulness meditation consists of four elements—relaxation, meditation, rejuvenation, and connection—and illuminates the ancient, defining feature of yogic transmission (or pranahuti), the utilization of divine energy for spiritual growth and transformation. Using the method, detailed practices, tips, and practical philosophy offered in this book, you’ll reach new levels of attainment and learn to live a life more deeply connected to the values of the Heartfulness way—with acceptance, humility, compassion, empathy, and love. 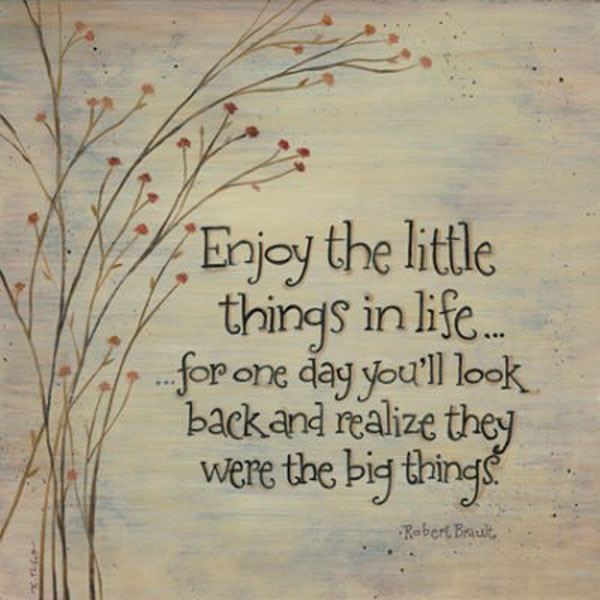 Call it a co-incident but these days, My TBR and review list are filled with something related to Yoga and Meditation. First, the Twinkle Khanna's latest book, which is somehow related to a story narrated while the protagonist was at a yoga centre and next, this self- help/mediation book- The Heartfulness Way: Heart-Based Meditations for Spiritual Transformation by Kamlesh D. Patel and Joshua Pollock. As always, I am pretty much intrigued by meditation related topics which I wish to seek at least once in my lifetime. Maybe, soon. Going by the cover and the title, readers will get the idea of where this book will lead you. Also, to those who are aware of the heartfulness way will be able to resonate even more distinctly. The book is based on Daaji’s own combination of approaching and practising the modern spiritual; seeker. It is drawn from the teaching of the Sahaj Marg “The Natural Path,” and incorporates elements of Sufism. 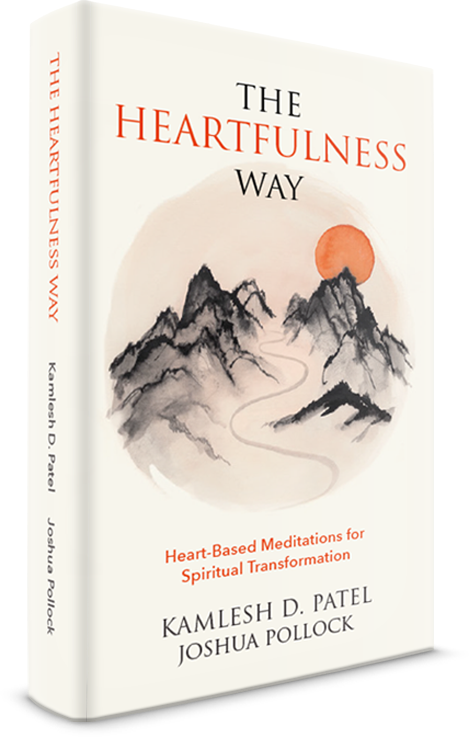 The book goes even further in offering a pragmatic course to experience them, which, per the book’s guiding principle, is “better than knowledge.” You will get to perceive more about the deeply connected to the values of Heartfulness way once you peruse the book. In the meantime, you can read my take on it. What strikes me most about this book was the concluding sentence which state, “so listen to your heart carefully and follow it faithfully. Let it be your inner guru. It will guide you at every step of the way and every detail of your life. That is Heartfulness.” And, thus these phrases hit me hard on how listening to one's heart means really paying heed to what it wants to say. And, after I completed the book, I felt a sense of understanding and a close connection between me and my heart. Apart from the many valuable messages I erudite from the book, it also taught me on how heartfulness is an ideal, spiritual way of living one’s life, including the heart which connects with all ideologies, belief, and religions. The book is clearly narrated vis-a-vis of a student, Joshua Pollock in conversation with his teacher- Kamlesh D. Patel, where they exchange dialogues on why meditation is important? Examining the nature of the spiritual search, and how the practice of heartfulness can offer in transforming us from the inside out. The book will help you to reflect on the essence of prayer and yogic transmission to demystifying the act of meditation through practical tips which are included in each chapter. 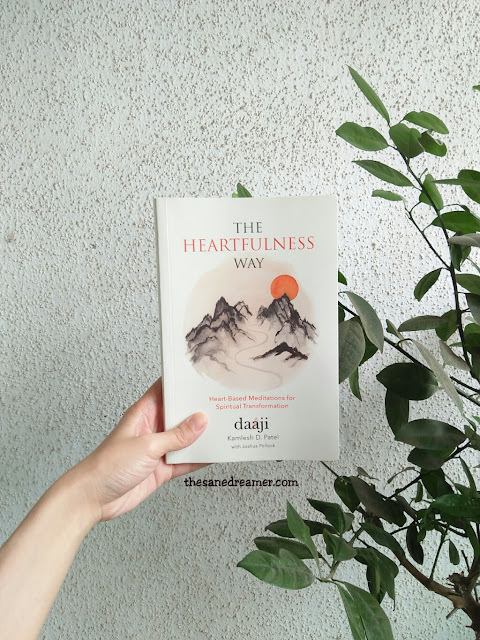 Talking about the practice of heartfulness, this book state the essence beyond the form, the reality behind the ritual, and all about finding true meaning and contentment at the core of our heart. I will surely recommend this book to anyone who wishes to incorporate meditation into their lifestyle, or to anyone who wishes to know more about listening to your heart more closely, so that one can live a life more deeply connected to the values of the Heartfulness way—with acceptance, humility, compassion, empathy, and love.